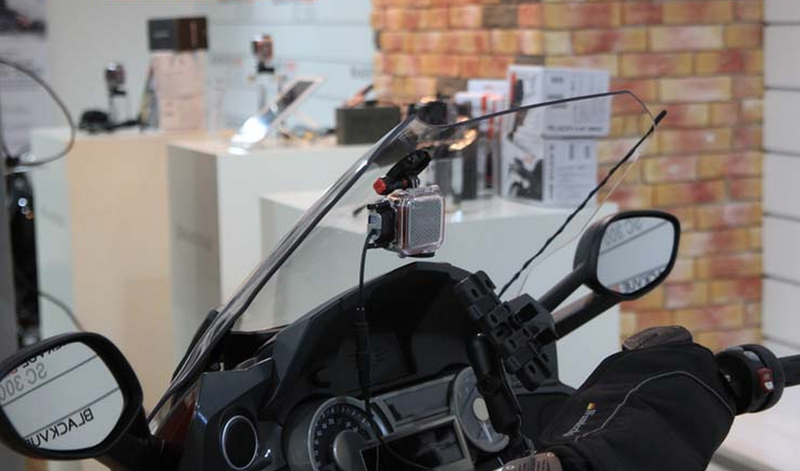 The best dashcam for motorbike is now available from BlackVue. 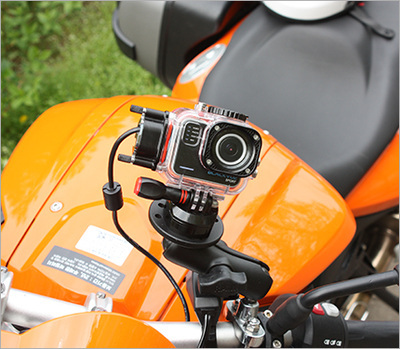 BlackVue Bike SC300 comes with Full HD resolution camera recording at 30 fps. 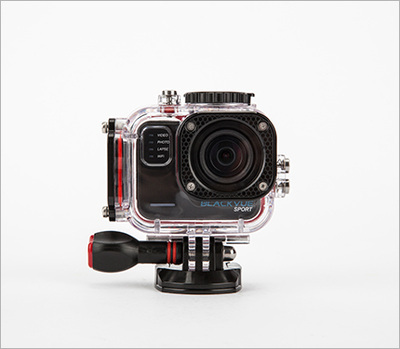 WiFi Built-in for wireless connectivity to iOS and Android smartphone with BlackVue App. 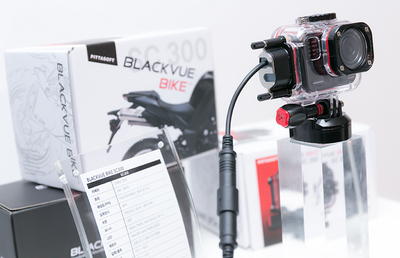 Fret not on the weather, BlackVue Bike comes with waterproof casing, its' waterproof power connector and mount is designed for easy attach/ detachment. With constant power supply to BlackVue Bike while riding, there's no worries on the issue of low battery power. 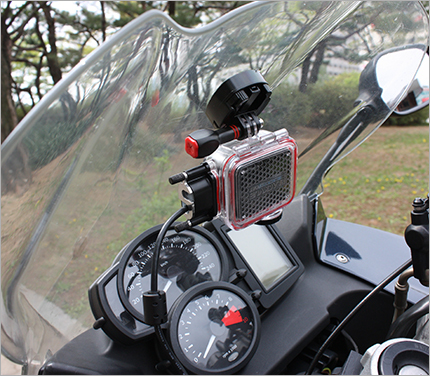 Even without external power source, the internal battery can last up to 140 minutes before need another charge. It can be charged easily by connecting to USB 5V source. 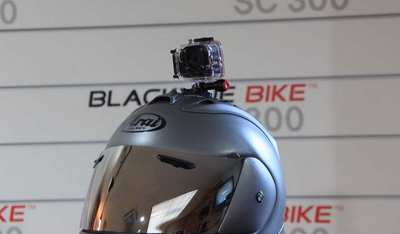 There's no reason that your ride shouldn't have one as your traffic witness.